Many friends who bought the qualified toilet paper rewinder and then immediately put it into use. As a result, problems often occur during use, and often consider that the machine performance is not good. In fact, the fault does not mean that the quality of the machine is not good, but because the rewinder is can’t directly put into use after it is bought back. the new rewinder needs to be adjusted after the installation is completed. 1. First, check whether there is any virtual connection before the power is turned on to prevent the virtual connection from catching fire. It is necessary to check clearly to further adjust the equipment. 4. Finally, the precautions of the concerned personnel, do not watch around when testing the machine to avoid accidents. 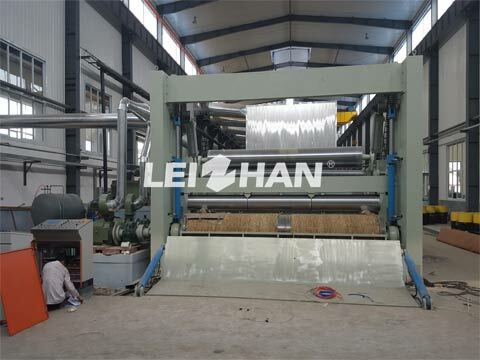 Leizhan supply the whole set of paper making line, from pulping equipment to rewinder and after-sales service. 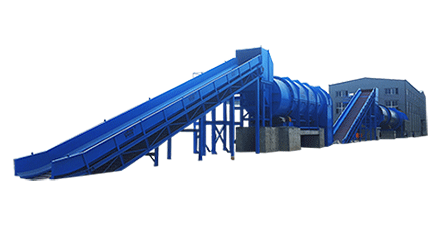 any needs, welcome to contact with me: leizhanpulper@gmail.com.